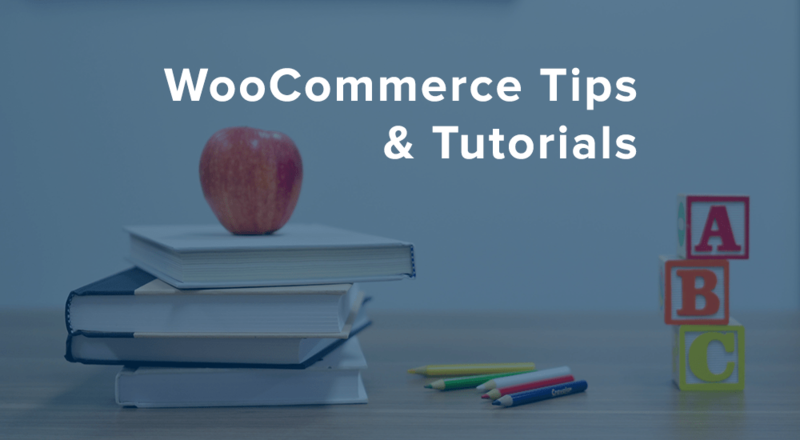 Here’s a quick little snippet that you can make use of if you want to set a default stock quantity for any newly added WooCommerce product Variations. This can be useful when bulk-adding variations and you don’t want an initial quantity of ‘0’. ok cool so how do I actually implement this? I tried going into editor but then im sort of aloof. I don’t want to keep trying to copy/paste all day into the guessed php file. I’ll paste it right under the beggining on the main portion if that is where it can work and not break functionality, but I’m just trying to automate my process with this awesome looking snippet. Thanks for any feedback in advance. I tried adding this into my child theme’s functions.php (and I tried the parent theme’s functions.php as well) in the section marked as “You can add custom functions below” and I changed the $default_stock_quantity to “1” but when I go into Add Products and I checked the Manage Stock box, the Stock Qty still shows blank. I am using ‘Simple Product’ and not Variable… does that matter? Hey is it possible to make a simple product have a default quality and even default cost? Building a stock online ordering system for trade/dealer see what is available and reserve stock woocommerce is great for what I need but if I can set so every product to a default quality of 1 and everything is cost of £0 will save putting the info. I tried to modify your code to make a default variation price, but I had no success. I have 7 variations in all my products, and their prices are the same ($3,50). Every product in my site will be like that. Can you help me to write a code that fills all the variation’s prices to $3,50? That would save me a lot of time, because I need to make > 2000 products and I need to change 17000 prices. Thank you :-). Sorry for my English, its not my native language. Very nice, thank u! It’s possible to check automatically the stock management? I’m looking to set a default quantity based on product type, for example toothpaste could be sold as a pack of 6 products for sale where toothbrushes can be bought in packs of 12. I’ve tried implementing both above examples but nothing seems to change. Any other suggestions? I have been using this snippet succesfully for some time now, but now it suddently doesn’t work anymore. I am running WP 4.1 and WC 2.2.10. Any ideas/solutions on why it is not working anymore? Hi, how do I make my Stock Quantity field compulsory/required. And also a checkbox for showing StockQuantity on detail page or not. Would it be possible to modify this to reset the stock quantity on products that are currently in the store? I need to weekly reset the quantities of all products back to 0.